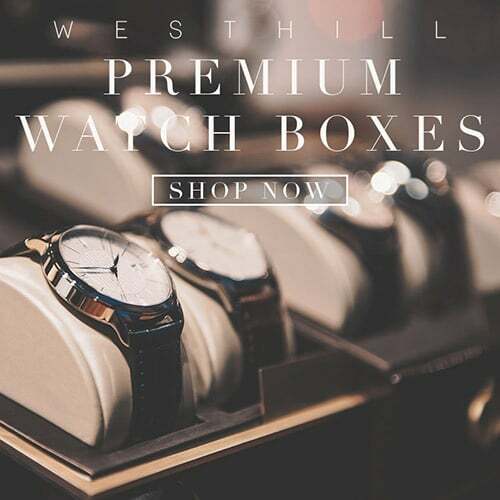 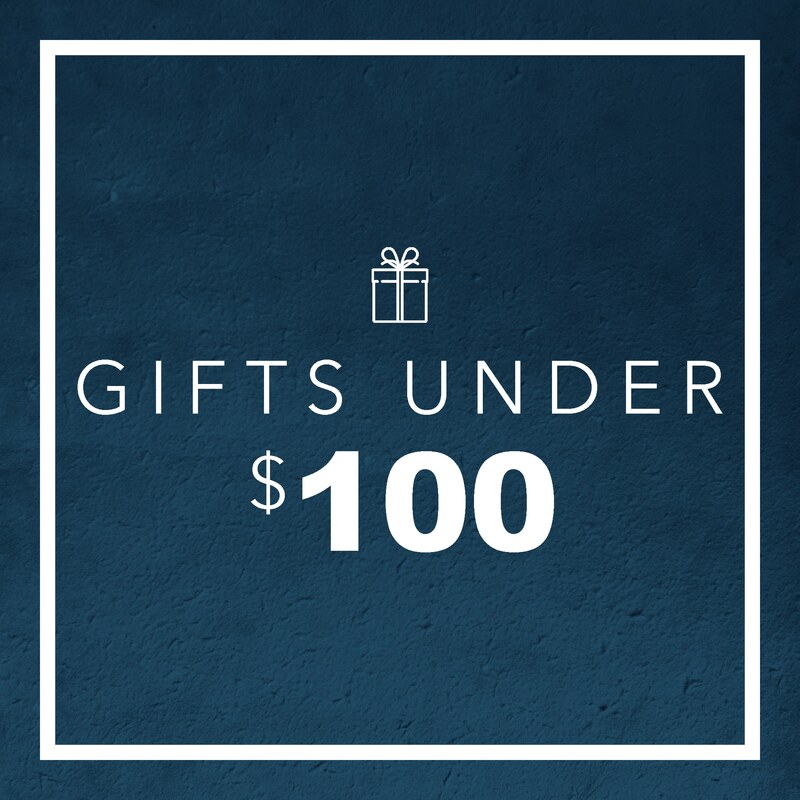 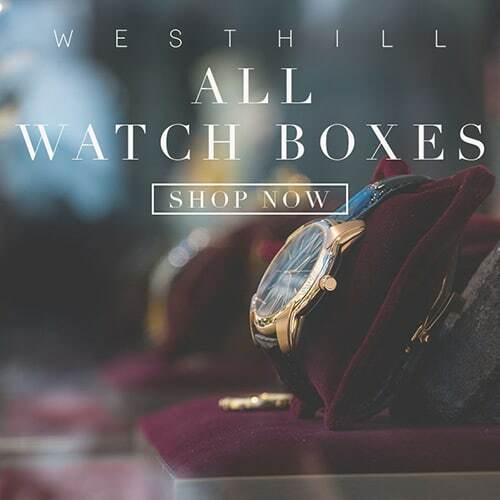 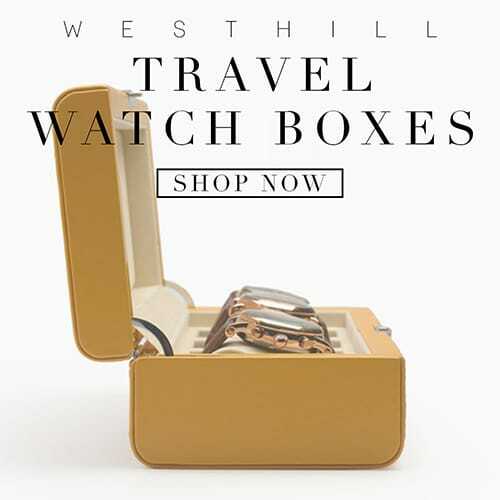 Westhill Watch Boxes is Australia’s LARGEST watch box store. 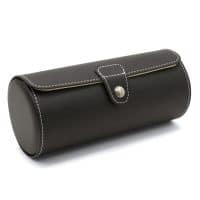 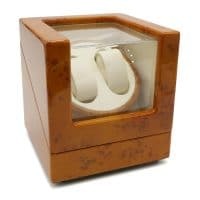 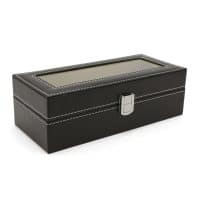 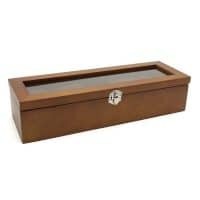 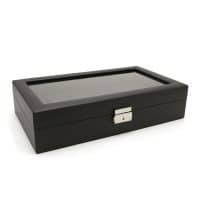 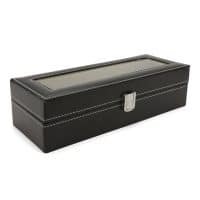 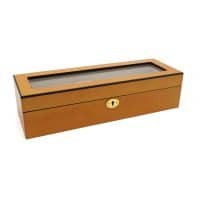 We pride ourselves on providing high quality luxury watch boxes and watch winders. 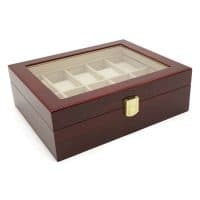 We desire to make the process from choosing your perfect watch box to it arriving at your door step the easiest and quickest process. 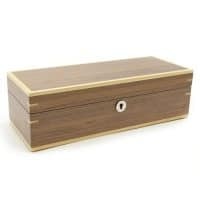 Don’t like it? 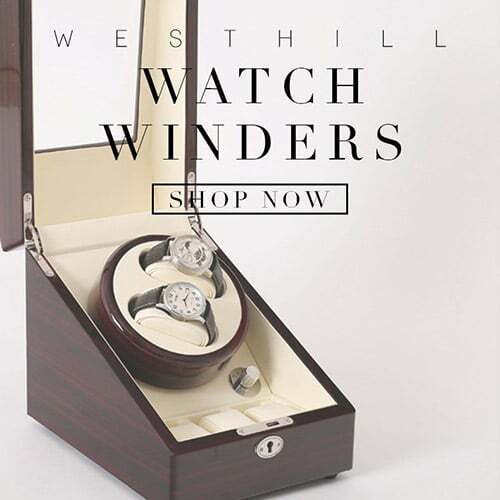 No problems, we have an easy returns and exchange policy that will ensure that you will only pay for what you love.